we can customize the ipod cable according to your demands. 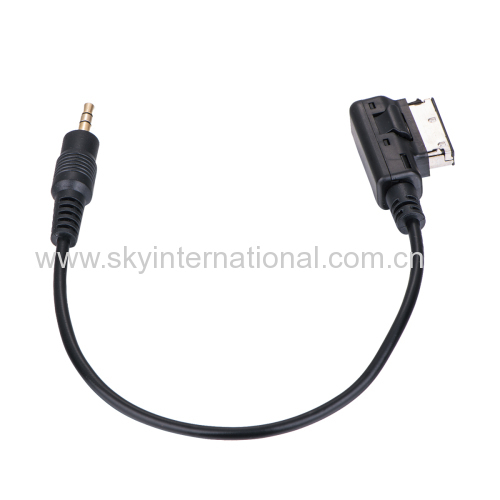 We specialize in a variety of ipod cable, charge, play audio and video. we export goods to European Union,North America and Japan, etc.